Ihr gebt uns IOTA Kunden die Schuld an dieser Sch....! Es liegt in EURER Verantwortung, dass mehrere Wochen ein SCAM Seed-Generator mit EUREM Namen an erster Stelle bei Google gelistet ist und ihr nichts bemerkt. Wie wollt ihr erfolgreich sei, wenn ihr nicht einmal ein sicheres Wallet erstellen könnt? Wenn ihr Charakter habt findet ihr für eure Kunden, die euch Milliarden Euro anvertraut haben, eine Lösung. Ihr habt die materiellen und technischen Mittel dafür. Es wird nicht gelingen diesen Skandal klein zu halten. You blame us IOTA customers for this sh ....! It is YOUR responsibility that for several weeks a SCAM seed generator with EUREM name is listed first on Google and you will not notice. How do you want to succeed if you can not even create a safe wallet? If you have character you will find a solution for your customers who have entrusted you with billions of Euros. You have the material and technical resources for it. It will not succeed to keep this scandal small. Seeing this endless list, this is beyond description. 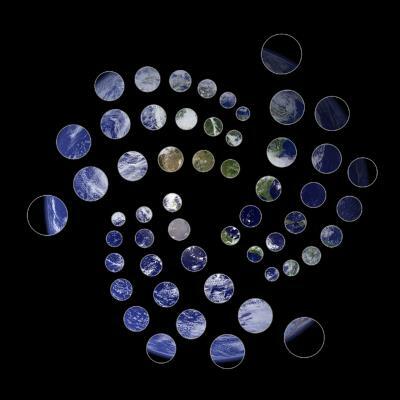 I dont know if blaming or judging victims is enough to figure out this situation for the IOTA team. Checking the news now, the article indicates, "Hackers has reportedly broke into an online IOTA seed generator website iotaseed.io" My question is, does that mean if the iotaseed site was originally related to IOTA. Although I got into cryptoworld lately, this would be one of the uglist and most ridiculous incident by now. Quote from the same article, "The attackers knew the seeds. You invited them into your wallet....by handing them your keys on a silver platter...." Excuse me? How IOTA (legit) tech was open to illegit seed randomly generated by hackers? was it the wallet highly advanced tech system developed for users or technicians for your own community? The wallet system was totally unprotected which could set at least a second key recognizing only IOTA system. All the victims should gather an integrity to act out for our rights and funds. Irgendwelche aussichten, dass man sein Geld wiederbekommt?